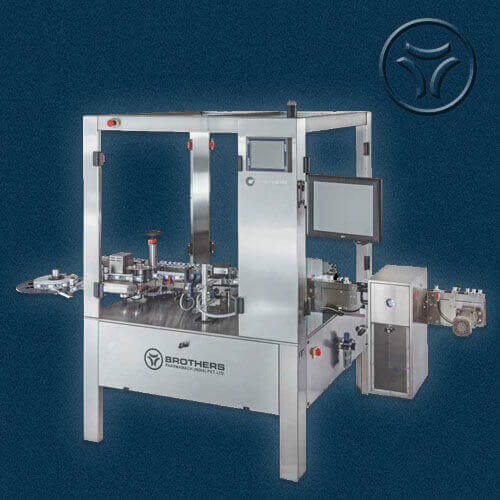 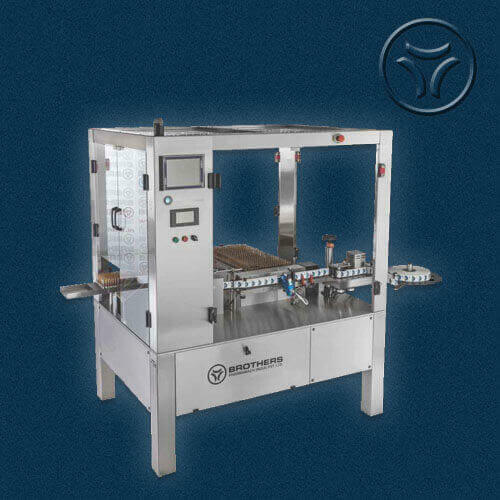 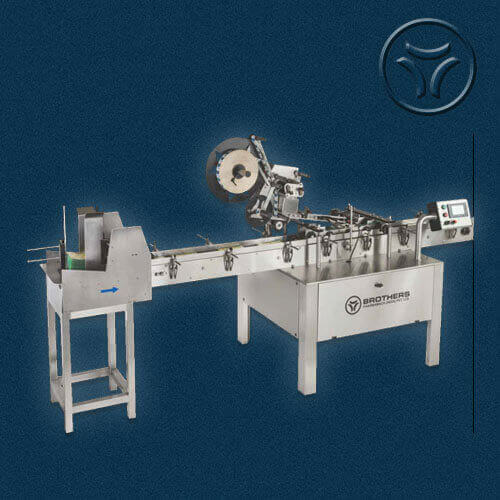 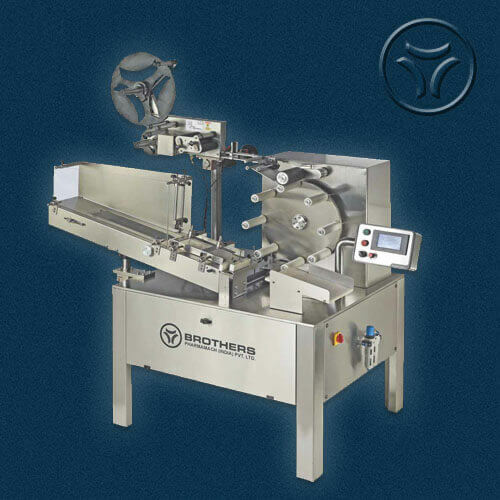 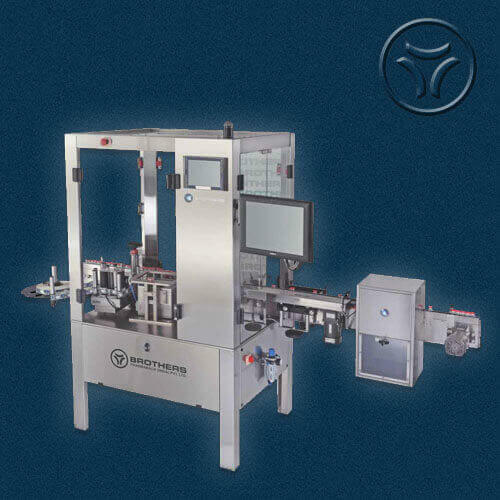 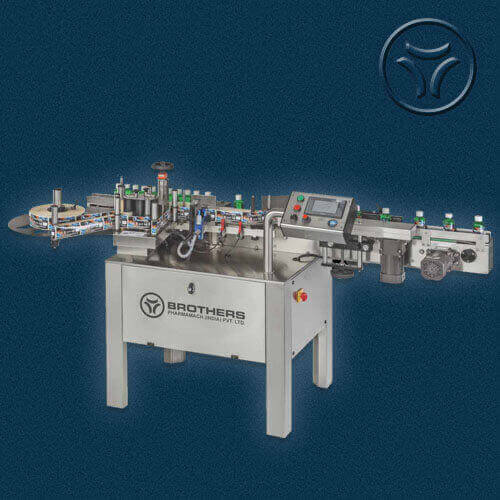 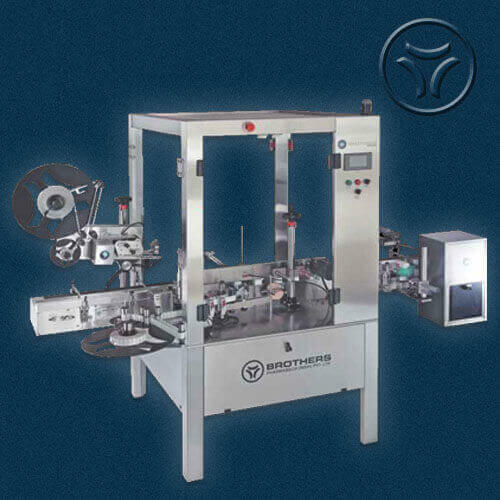 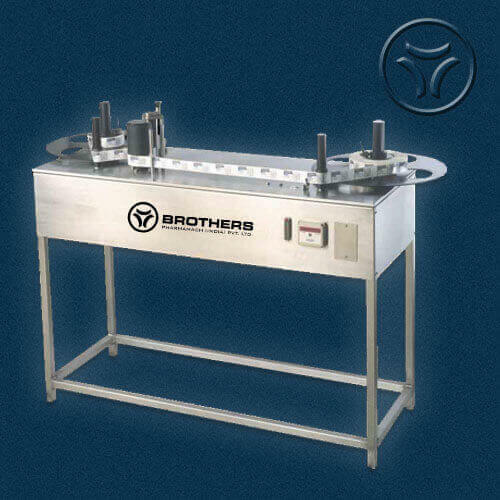 The Automatic Sticker Label / Film Roll Winding or Unwinding and Counting System. 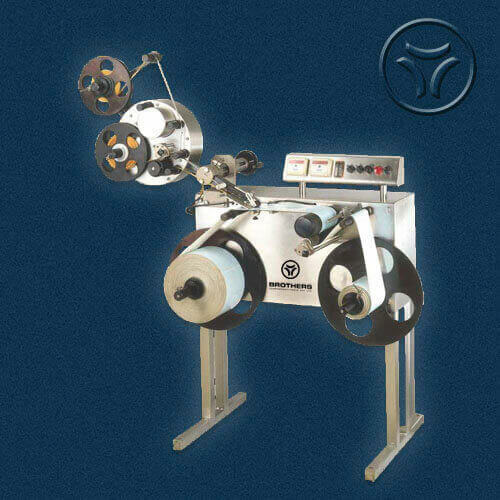 The system is useful for counting of Label Roll as well as Printing of Various data i.e. 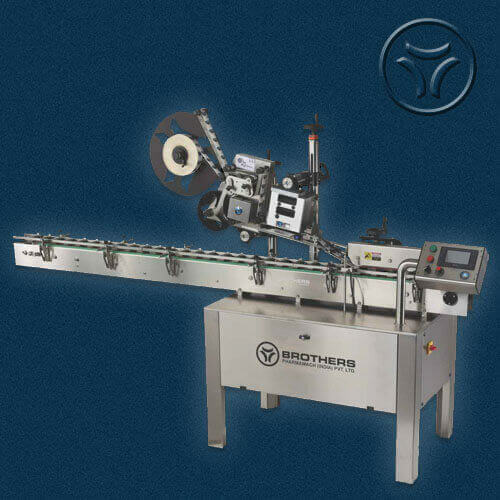 Batch no., Price, Date on Labels using Inkjet Coding or other Non-Contact Coding System provided by user. 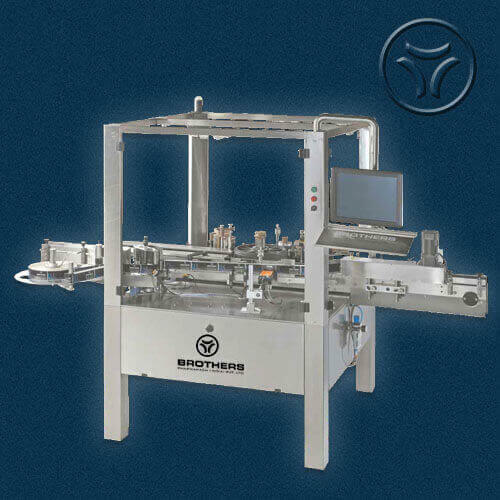 Machine with built-in Label Sensor and Electronic counter for easy use of system for counting of labels. 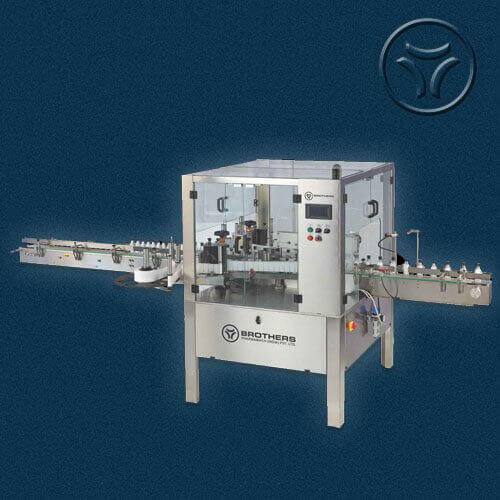 Machine also having A. C. Variable Drive System for Speed Control. 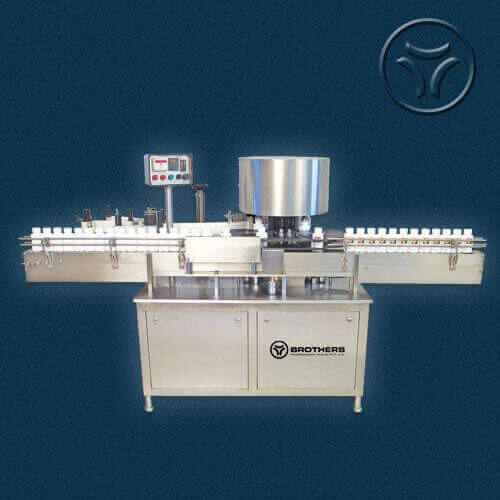 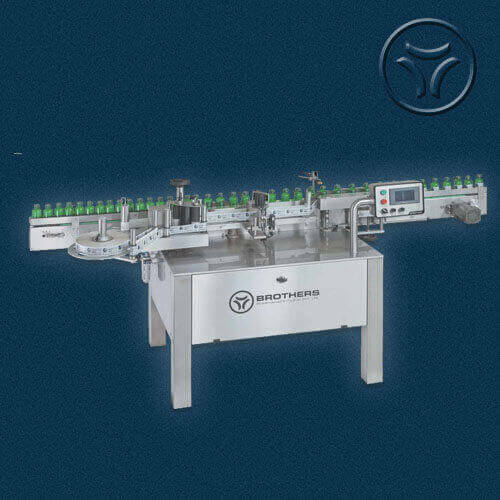 System is also useful for counting various type of packaging materials i.e. 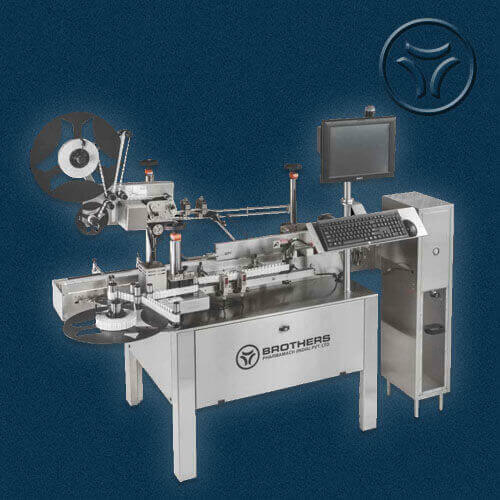 Pouch Film Counting and also for Coding with the help of Inkjet Coding System. 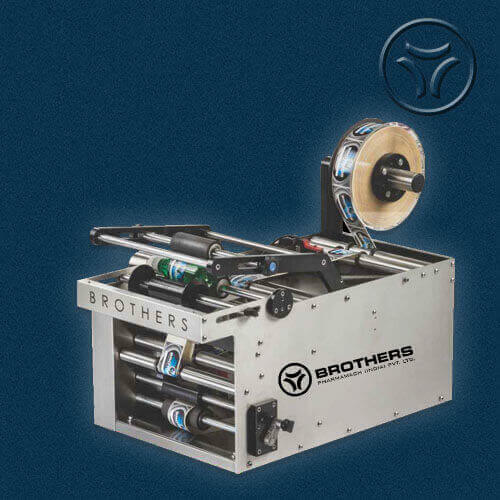 Machine with Variable Speed Control, 400 mm Diameter Label Spool with Fully Stainless Steel Construction. 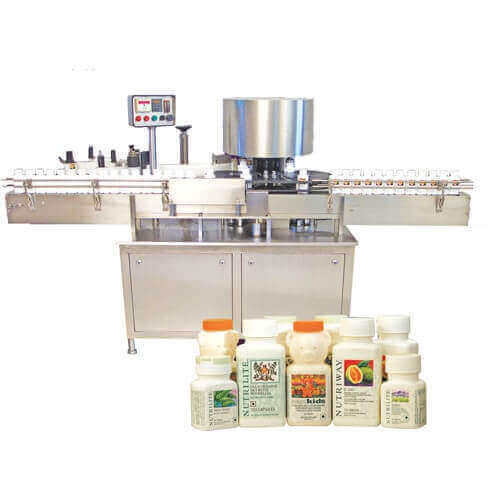 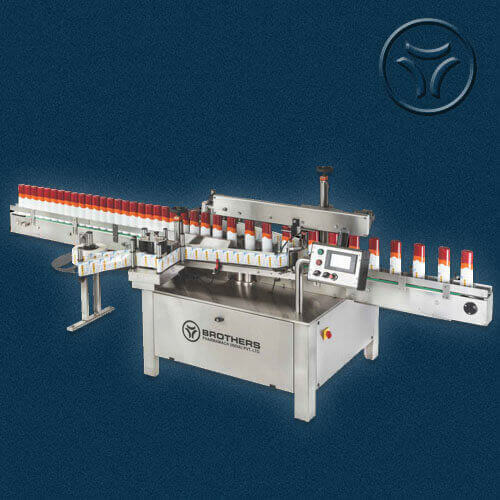 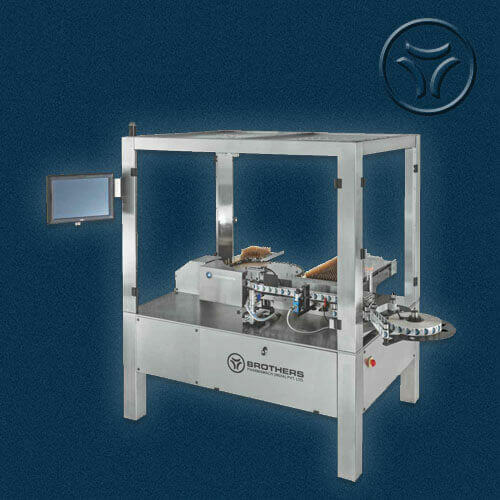 Machine with specially designed controller which helps operator to set the machine to count required label and stop the labelling after reaching desired count of labels, however the stoppage tolerance of labels is depending on length of labels and the stop position of roll would be 6 to 12” forward depending on speed of machine. 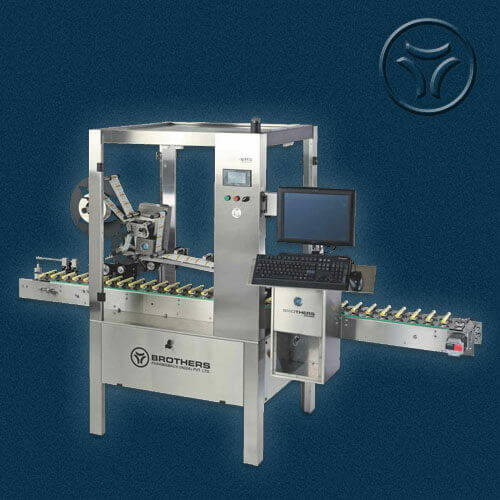 - Option of Inkjet Coder for Offline printing various data on labels or on release paper.